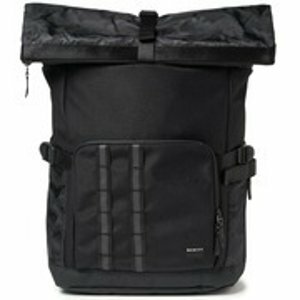 Oakley.com offers Sports Apparel and Accessories On Sale, up to 70% off. 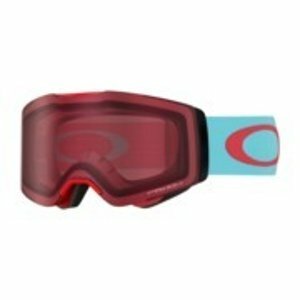 Oakley.com offers 25% off snow goggles. 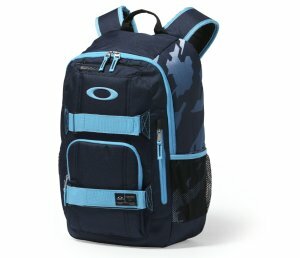 Oakley.com offers the $36.00($120.00) Oakley Training Backpack. 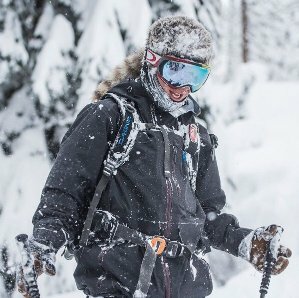 Oakley.com offers up to 50% off Outdoor Gears On Sale. 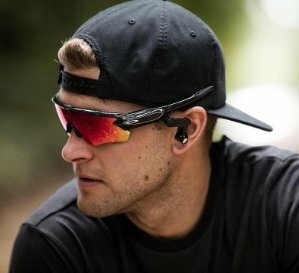 Oakley.com offers up to 50% off Cyber Monday Sale. 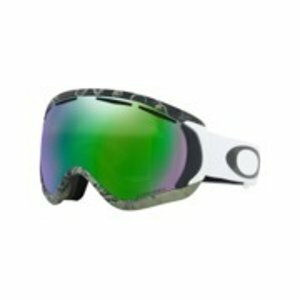 Oakley.com offers 25% off Oakley Goggles. 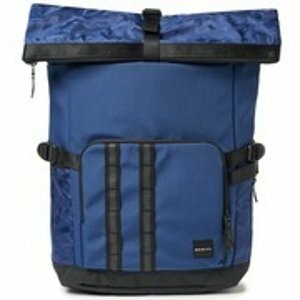 Oakley.com offers Oakley Men's Clearance Sale up to 50% off. 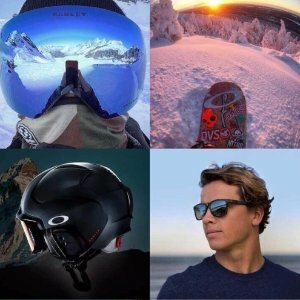 Features: Oakley designs, develops and manufactures sports performance equipment and lifestyle pieces including sunglasses, sports visors, ski/snowboard goggles, watches, apparel, backpacks, shoes, optical frames, and other accessories. 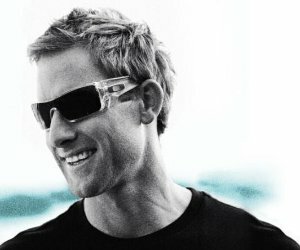 Oakley.com offers 20% off All Sunglasses. 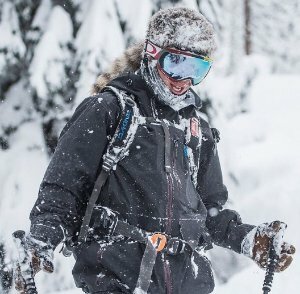 All Snow Goggles are excluded. 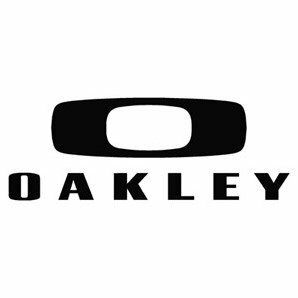 Oakley.com offers 50% off clearance Oakley Men's Clothing、Shoes Sale. 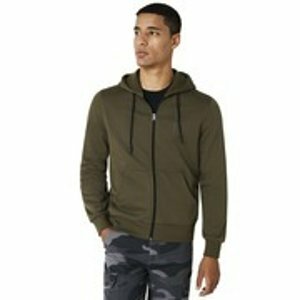 Features: Men's Clearance has up to 50% off with free shipping. Oakley.com offers the ENDURO 22L BACKPACK for $30. 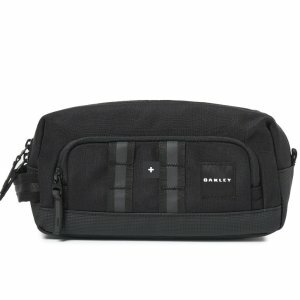 Oakley.com offers the OAKLEY LONG WEEKEND CARRY ON ROLLER for $100. 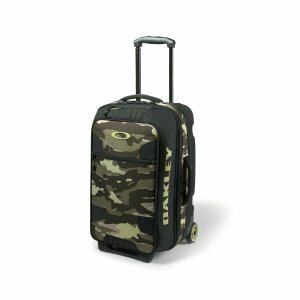 Features: Meeting most airline size requirements, The Oakley Long Weekend Carry On Roller is the ideal case for an extended weekend jaunt. 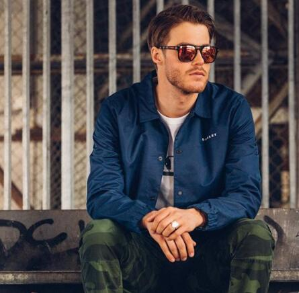 A zippered split main opening offers easy access to your gear, and a padded eyewear pocket protects your shades during transit. Multiple handles offer a variety of carrying options, while a telescoping handle and smooth-rolling wheels make your trip from the parking lot to the gate a walk in the park. Abrasion-resistant construction and an ID holster deliver lasting durability and easy access to travel documents, making this Oakley roller a first-class companion for a weekend getaway. 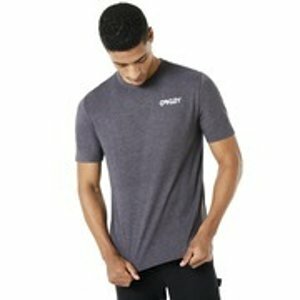 Oakley.com offers Oakley Apparel& Accessories SALE for up to 67.5% off . 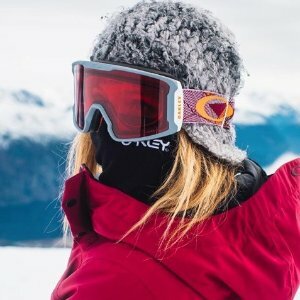 Today only(11/28), Oakley.com offers cyber monday sale! 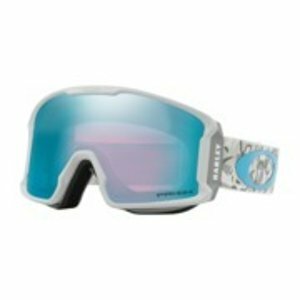 25% off on discontinued eyewear. 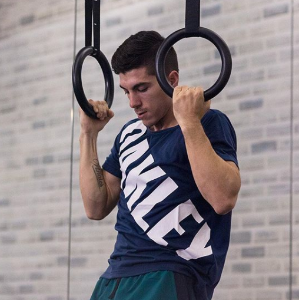 Oakley.com offers 50% off on select eyewear and 60% off selected apparel. 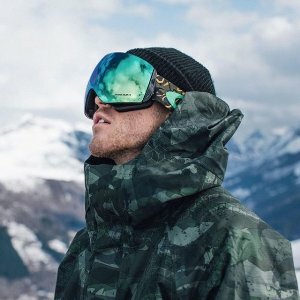 Oakley.com offers 50% off select eyewear and apparel.